Philippines 2017 — offline map and navigation! Install our fully autonomous offline map for your next trip so that you can feel at home wherever you go! 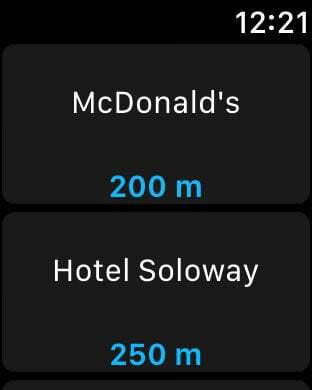 SAVE YOUR DESTINATION POINTS TO AVOID GETTING LOST! Use the "touch and hold" gesture in order to save a destination point. 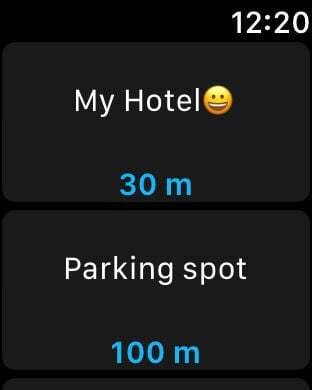 Add the location of your hotel, parking spots for your car or bike, a store you wish to visit later and then easily find these places using the navigation feature! 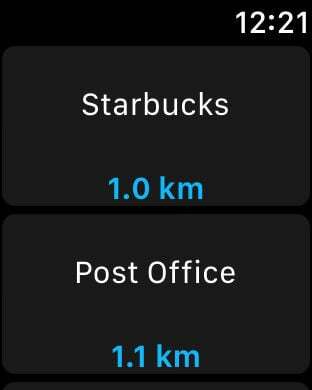 FIND THE BEST PLACES NEARBY! Thousands of interesting places: restaurants, stores, attractions. Continuous updates for the most current information with OpenStreetMap. Map automobile, pedestrian and bike routes. All the app functions work without an internet connection. USE THE LATEST iOS 10 TECHNOLOGY! - Share location points with friends through iMessage using the app! 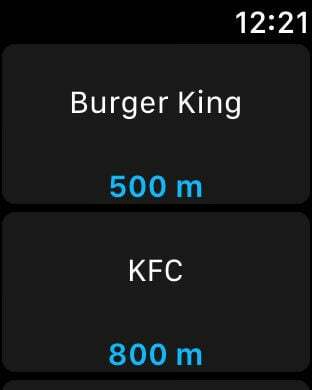 - See the nearest location points with Apple Watch! - Navigation works by analyzing signals from GPS satellites, GLONASS, cell towers and WI-FI spots! 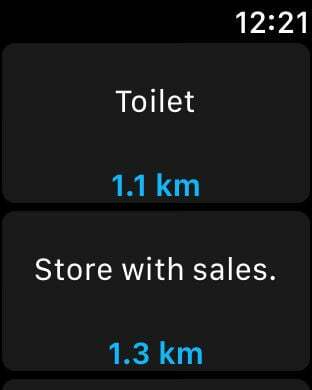 - Use the built-in compass to always see the direction you are heading in!